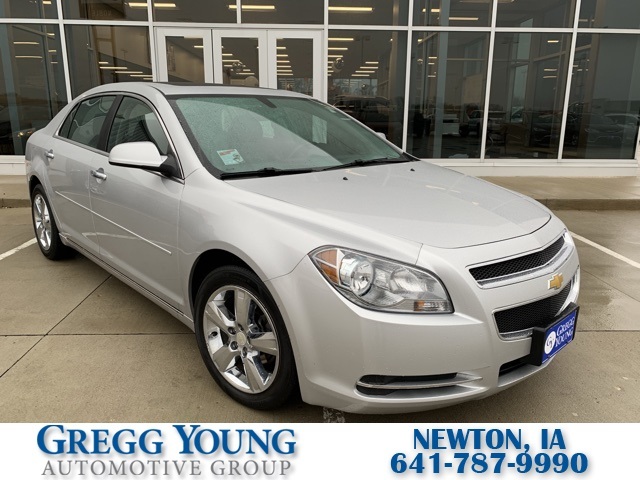 Our **Accident Free**2012**Chevrolet**Malibu**2LT**Heated Seats**Sunroof** is sleek and sporty in Silver Ice Metallic! Motivated by a 2.4 Liter 4 Cylinder that produces 169hp paired to smooth-shifting 6 Speed Automatic transmission for passing authority. 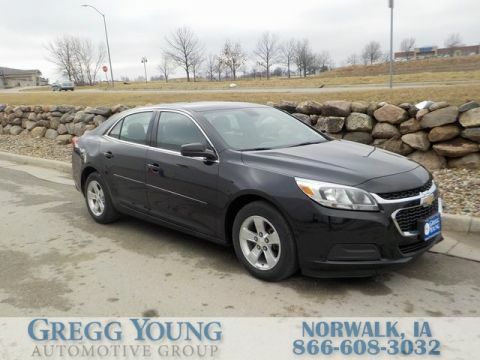 This Front Wheel Drive Sedan will achieve near 33mpg as every sweep and curve is purposeful and designed to break the air with ease. Our 2LT exhibits strong defining features including a chrome exhaust tip and attractive LED tail lamps. Inside the spacious 2LT cabin, you'll find heated front seats, a power driver seat, a sunroof, Bluetooth, and a remote vehicle starter system among other impressive features. Advanced safety systems from Chevrolet are also on board to keep you and your loved ones safe from harm and for added peace of mind. 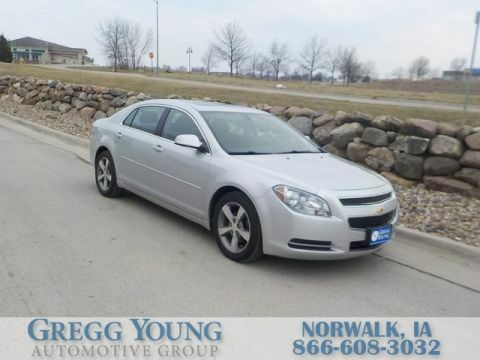 Experience the elegance and performance of our Malibu. Print this page and call us Now... We Know You Will Enjoy Your Test Drive Towards Ownership! 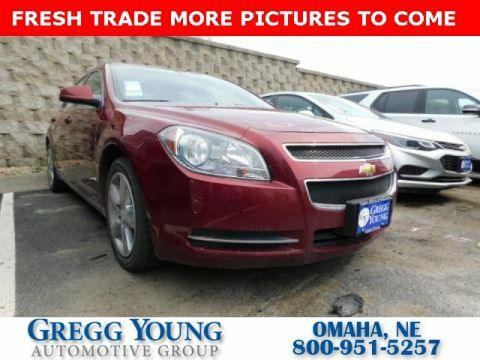 For more information on this vehicle and the rest of our hand-picked inventory, please call 800-680-1410.